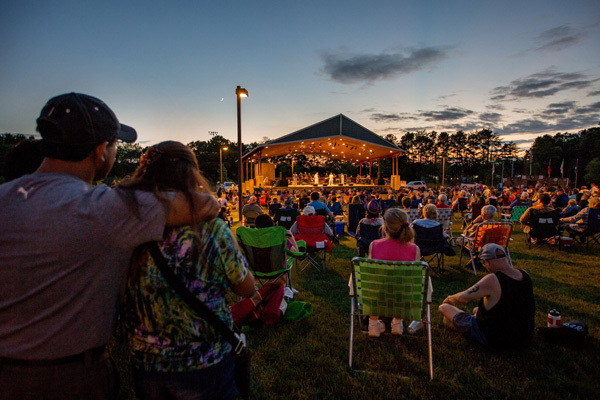 (Cherry Hill, NJ) – The Camden County Freeholder Board is proud to present the 2019 Summer Concert Series. This year’s lineup of free outdoor concerts includes two-time Rock and Roll Hall of Fame inductee and legendary singer-songwriter David Crosby on June 1 at Cooper River Park in Pennsauken. The show kicks off an amazing summer concert series celebrating the 175th anniversary of the founding of Camden County. Celebrate Independence Day this year at the Camden County Freedom Festival at Wiggins Waterfront Park featuring a concert by Grammy Award winning artist Boz Scaggs with special guests UCC Royal Brass Band beginning at 8 p.m. before the fireworks spectacular over the Delaware River at 9:30 p.m.
All concerts start at 8 p.m. Attention editors: pictures and interviews can be provided.